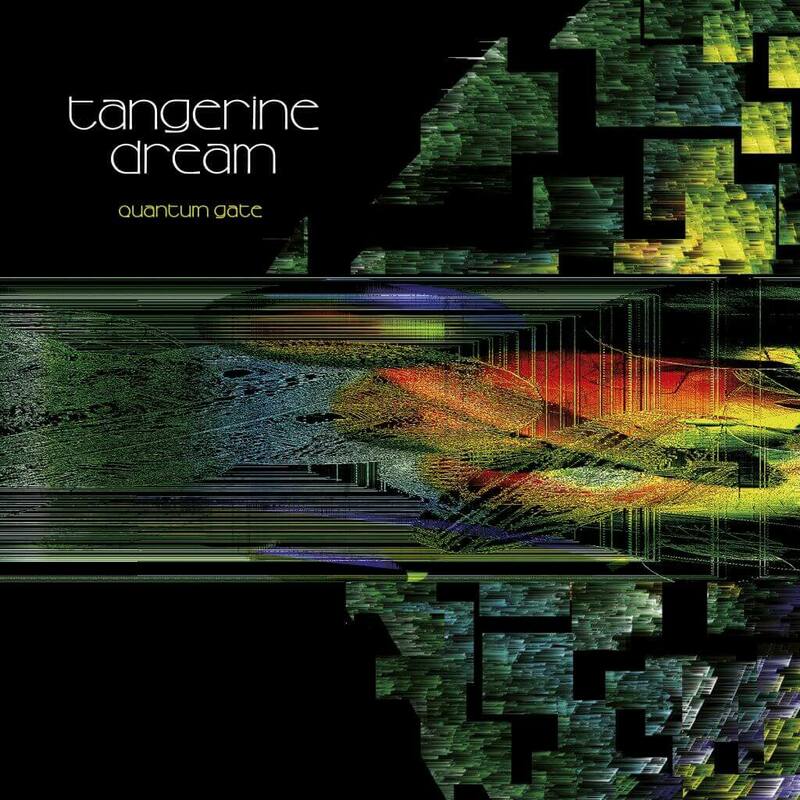 Kscope are extremely proud to be the home of the new studio album from Tangerine Dream, entitled Quantum Gate, released to coincide with and celebrate the 50th anniversary of the foundation of the band. 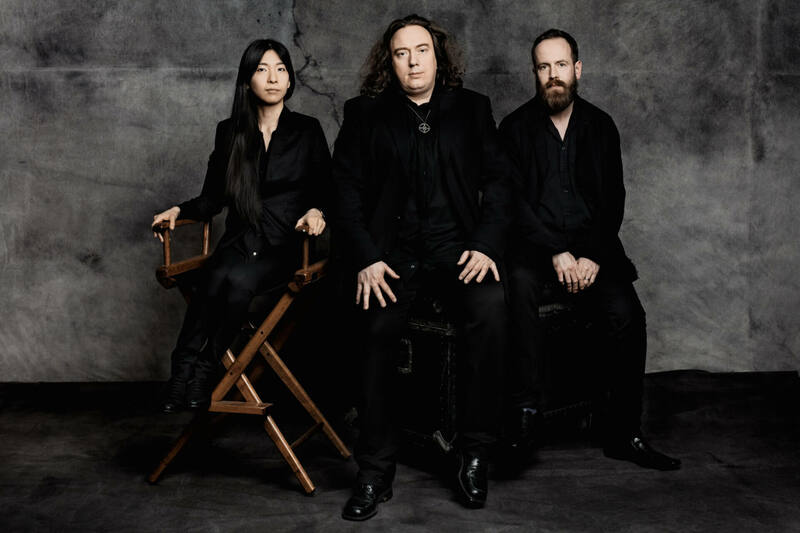 The new album, Quantum Gate features an updated, contemporary development of their trademark sound: sequencer-driven electronica covering a wide range of moods and atmospheres from ambient soundscapes to energetic, upbeat moments. Quantum Gate was recorded at Eastgate Studios, Vienna & Townend Studio in Berlin from August 2014 to June 2017; mixing handled by Tangerine Dream’s own Thorsten Quaeschning & Ulrich Schnauss; mastering by Birgir Jón “Biggi” Birgisson, Sundlaugin Studio Reykjavík, Iceland (Sigur Ros, Jon Hopkins, Spiritualized). The stunning album artwork was created by Froese’s widow Bianca Froese-Acquaye. This new opus is seen as both a new beginning and a testament to Edgar Froese’s never-withering inspiration and ever-flowing creativity.